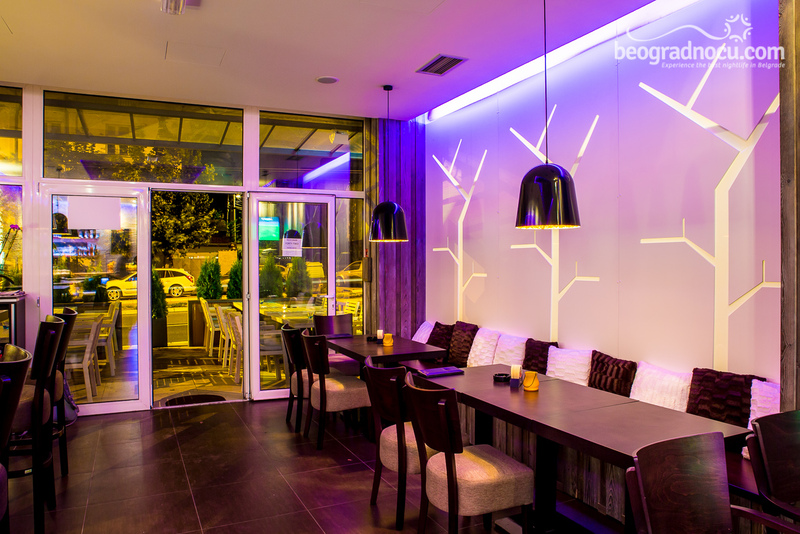 Restaurant Forty-Two is located at Zvezdara, at Dimitrija Tucovića Street No 42. Thanks to clever name of this restaurant you can easily remember number of street where this place is located. 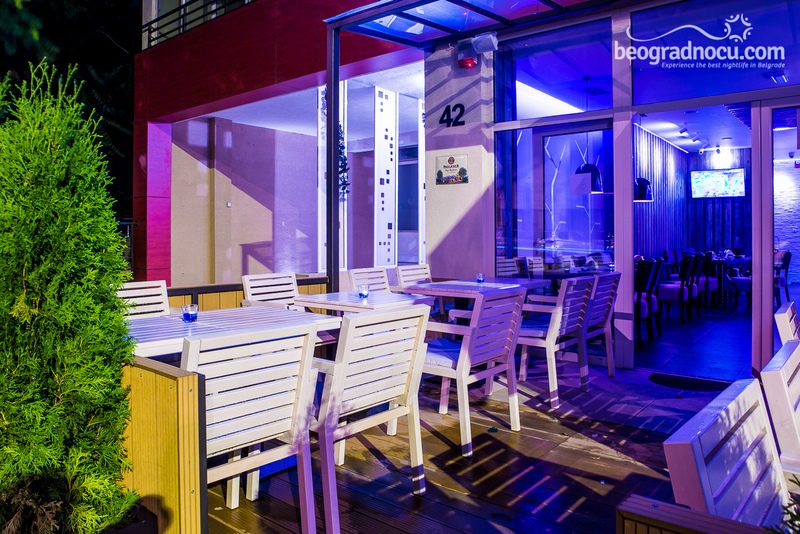 Restaurant Forty-Two has decided to offer to people something to relax from daily rush. 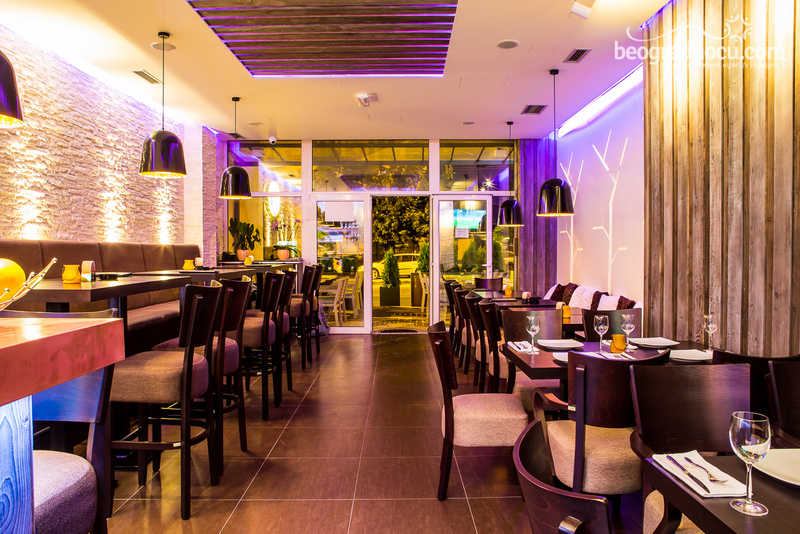 So in this restaurant you can enjoy in specialties of italian cuisine, superb desserts and delicious cocktails. Restaurant Forty-Two is another for a good bite. We are recommending you to try their specialty 42 pancakes. Start your mornings with freshness with a sweet sip of Java coffee in downtown restaurant Forty-Two. 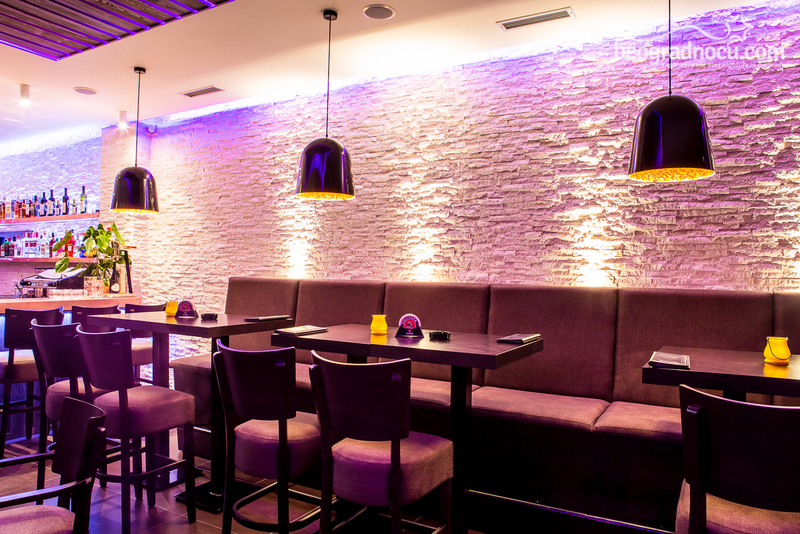 Restaurant Forty-Two is opened every day from 8 am until midnight , but on weekends until 1 am. 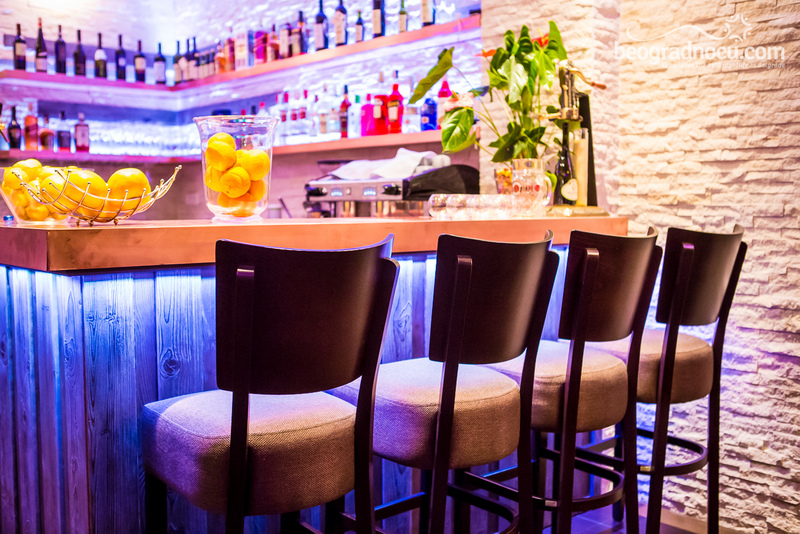 Before you go in club, restaurant Forty-Two is ideal opportunity where you can taste great food and drink. Main chef is Petar Trckov, that has experience working on a cruise ship and many other restaurants in town. Restaurant Forty-Two offers wide selection of drinks, cocktails, Paulaner beer and many other refreshments. Restaurant Forty-Two is giving a special attention to good atmosphere and precisely because of that, carefully chosen poop music will make your time spend here unforgettable. 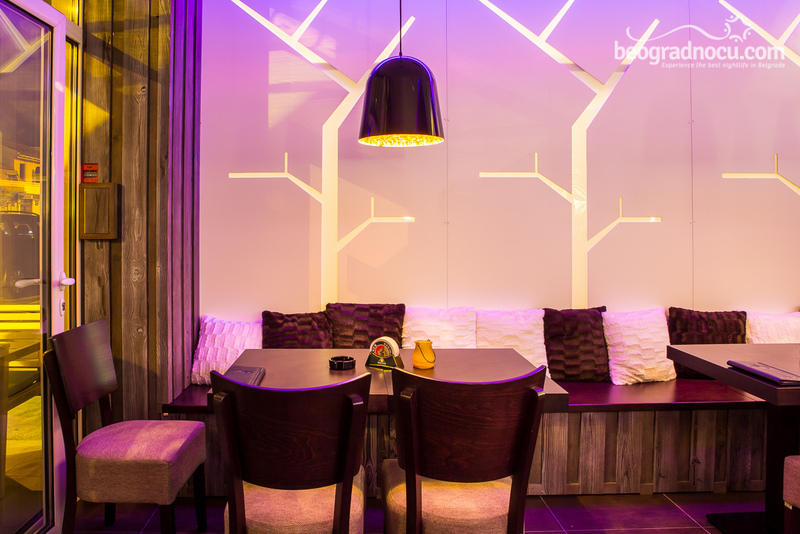 Restaurant Forty-Two has very modern design. 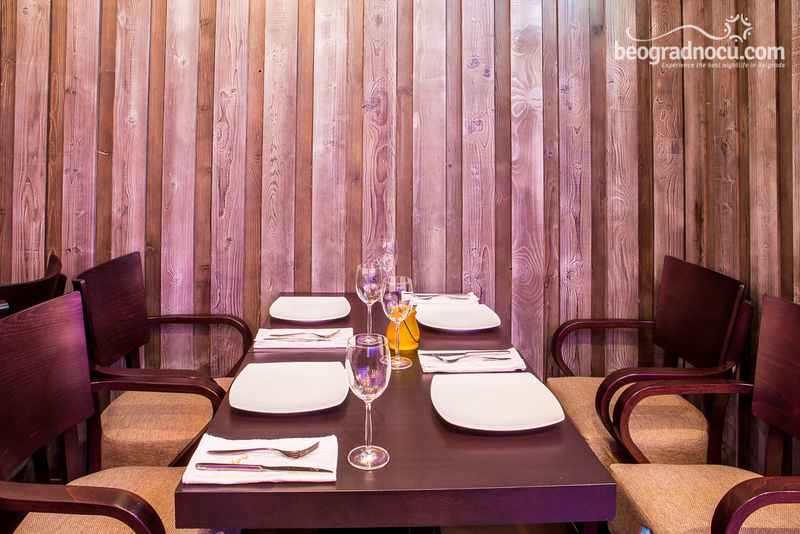 It has low and high seating, so you can choose where you want to sit and enjoy in this great restaurant. 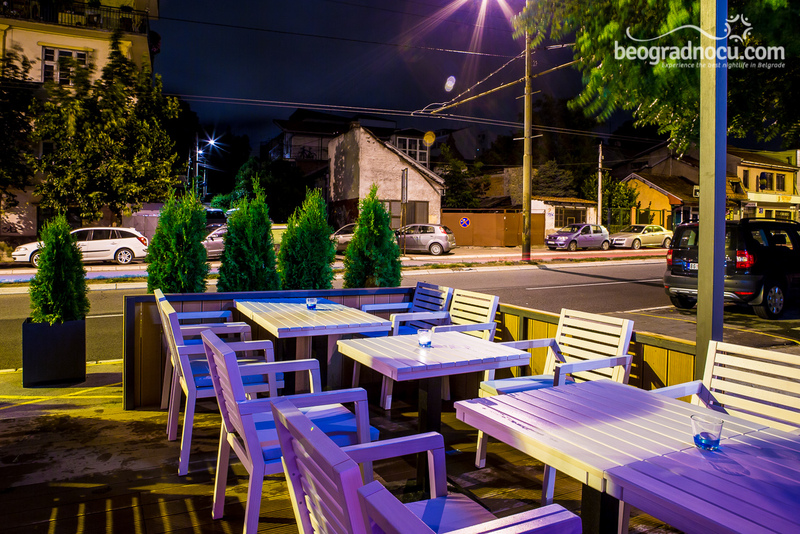 With special pleasure restaurant Forty-Two is expecting all new and old guests that will complete atmosphere of this place with their charm and spirit. 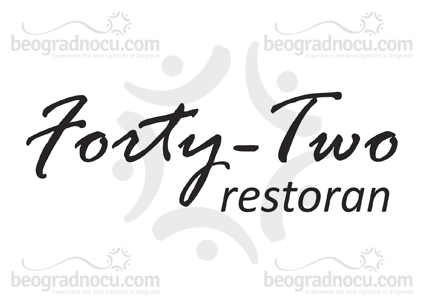 Restaurant Forty-Two will become chosen place for enjoyment. 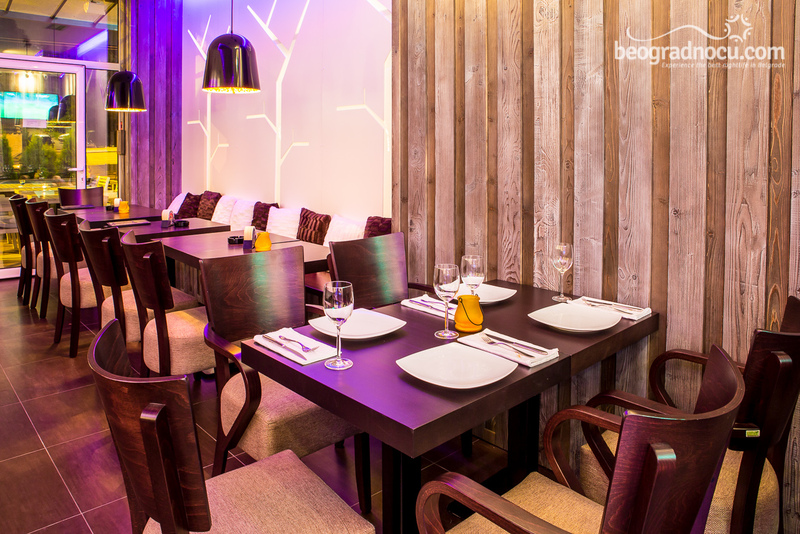 Don't miss to discover exceptional offer that restaurant Forty-Two has prepared to you. Restaurant accommodates 60 people and make sure to visit it. Visit remarkable oasis - Forty-Two and experience unforgettable moments in this restaurant. We'll be waiting for you!